Got a rat problem? You need my free downloadable checklist! 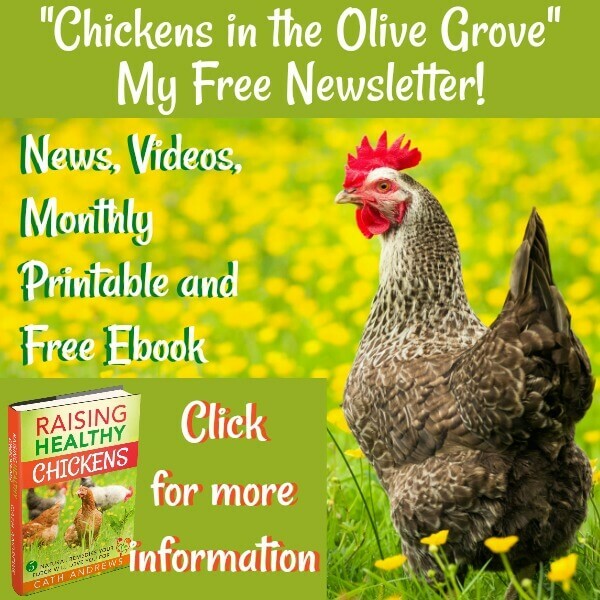 Rat problem in your chicken coop? Here are 5 things that won't work - and my checklist of what will! 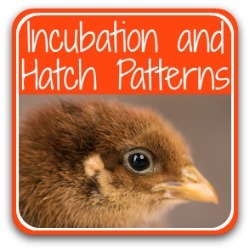 So you have a mouse or rat problem in your chicken coop. You never want to think it will happen to you - and then, one day, it does. 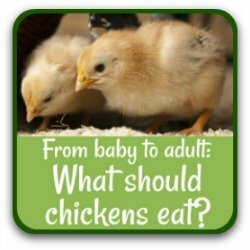 Not because you have chickens, but because somehow, rodents are finding a way of getting in to your chickens' food. 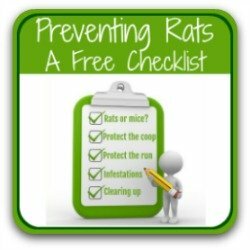 There are lots of ideas out there about how to get rid of rats and mice from your home and your chicken coop. I have a lot of information to help you decide what will work for you. You can find it all collected here. In this article, I look at the five most popular ideas about what will "definitely" get rid of them, and explain why they are all highly unlikely to have any effect at all. 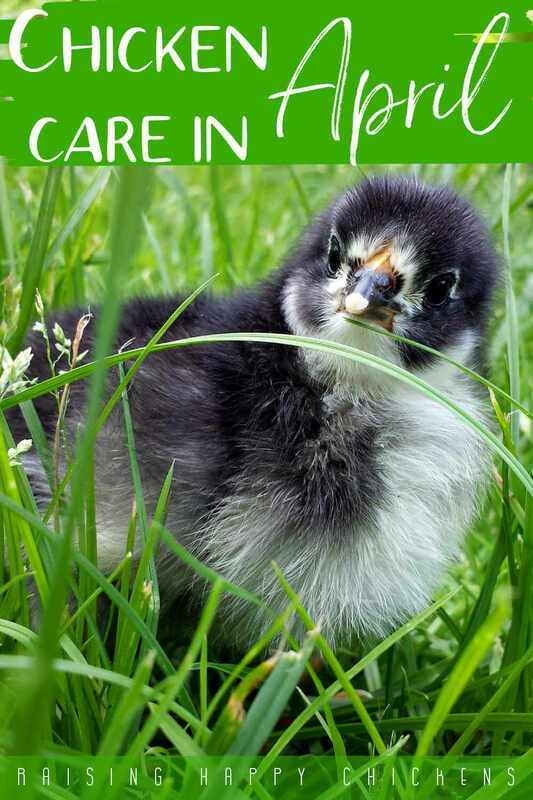 You'll also have the chance to download my free checklist to help you know what you need to do to keep your chickens and their home happily free of rodents in the future. This is a long page. Here are some links if you're particularly interested in a specific section. Myth #1: Ultrasonic rat repellers scare rodents away. There are many of these on the market, and they are sold at a considerable price. You'll see manufacturers singing their praises and making all kinds of claims for them. 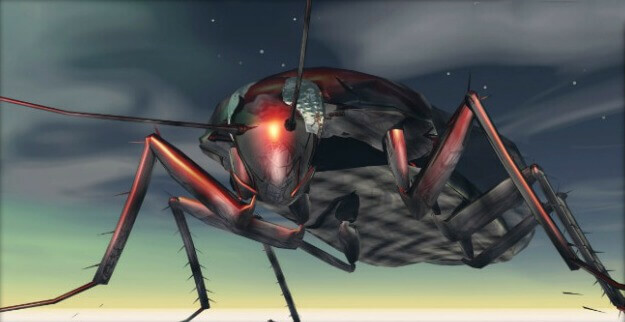 The most common is that they will get rid of more or less anything that moves - rats, mice, cockroaches - by transmitting an ultrasonic signal around the home which humans can't hear but rats and mice do hear and can't tolerate. Ultrasonic repellers may work for cockroaches, but they are useless for a rat problem. Judging by reviews on some sites which sell them, some people swear by them - but not for getting rid of a rat infestation. 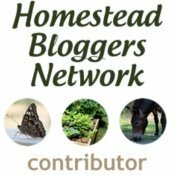 Cockroaches and crickets seem to be the bugs most affected by them (although some research disputes even those claims(2)). Here's the fact about their effect on rodents: they sing along with them. Trust me - I've tried them all. They simply don't work. So save your money. 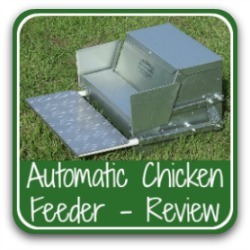 Invest in something that does work - like a rat-proof feeder for your flock. 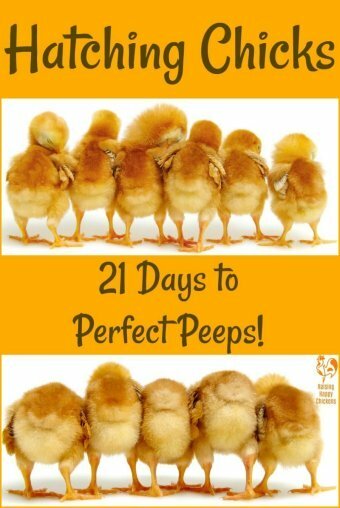 Myth #2: Chicken wire keeps rodents out of the coop. 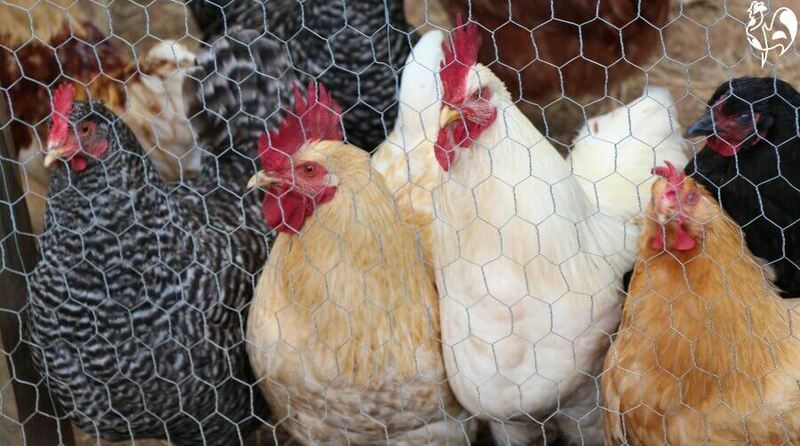 Chicken wire is very good for keeping chickens in - but it won't keep anything much out of your run, and it's certainly no deterrent to rats. Rodents have learned to be extremely resourceful in order to survive. They can climb through (and up) pipework, they can jump up to three feet high and leap four feet across. They can swim and eat through virtually anything. So a little chicken wire - with holes easily large enough to fit an entire family of rats - is absolutely no problem for them. You will not get rid of your rodent problem like this. Myth #3: Dog / cat / ferret urine keeps rats at bay. It's not as laughable a theory as some - but it's still not true. Here's the theory: rats are deterred by the urine of any animal they know to be a predator : dogs, cats and ferrets being the top candidates. 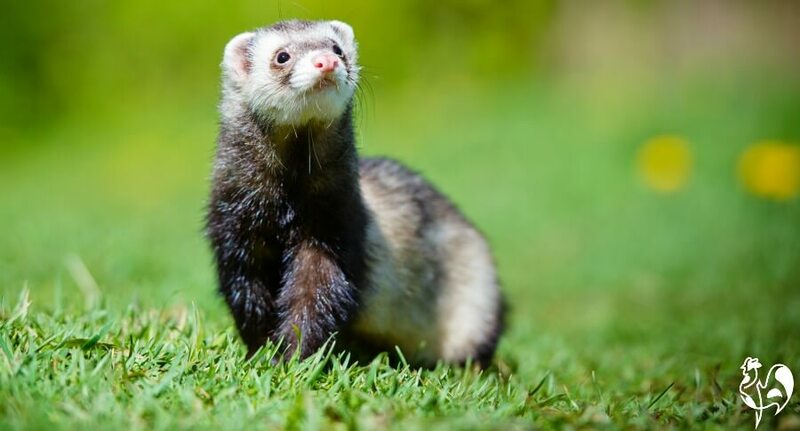 Ferrets may look cuddly but they will kill chickens - and their urine does not deter rodents! Here's the fact: creatures which prey on rodents are actually fewer than you might think. Their chief enemies are human beings. They're also vulnerable to attack from terriers, birds of prey and some snakes. Do you really want to try to extract urine from a snake? Rats are intelligent beings who have learned to live with their predators for centuries. Food is their main driver. They know their smells - and it doesn't put them off setting up home somewhere they have free access to food. So breathe a sigh of relief. You don't have to try to get some urine from your pet cat. Myth #4: Peppermint / essential oils / cayenne pepper / human hair deters rats. Here's the theory: rats have a good sense of smell. That much is true - they can smell out a feeder full of grain at some considerable distance. The rest of the theory? All rodents hate the smell of peppermint. Or other essential oils, such as lavender, grapefruit or eucalyptus. Or cayenne pepper. Or human hair. 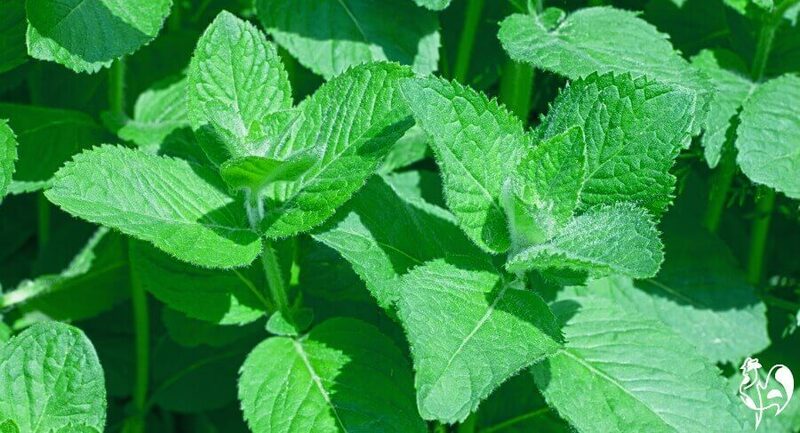 Peppermint - smells delicious, but no good for a rat problem. Here's the fact: Rats really are not worried by the smell of peppermint - they will actually eat it. 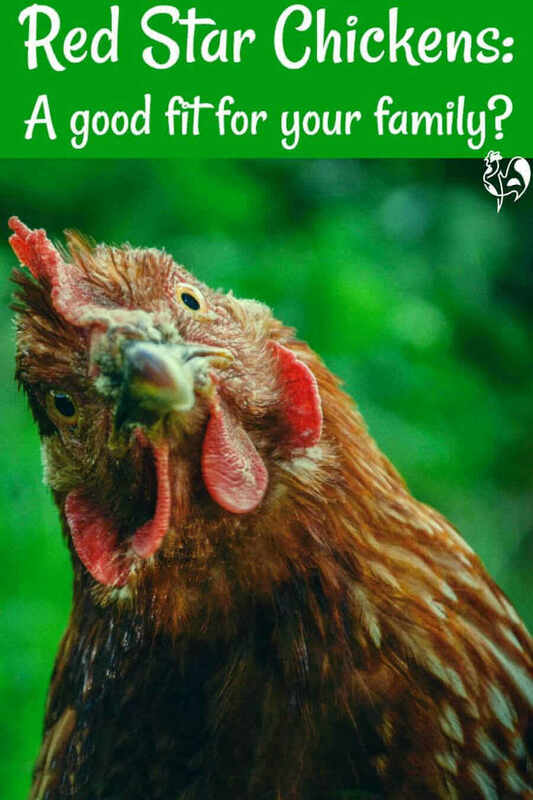 They will certainly not pack their bags and leave if you hang sprigs around your coop. Nor will they be phased by the smell of other essential oils, or cayenne pepper, or toilet blocks, or deodorant, or any of the other many, many things you will see advertised as "old timers' deterrents which definitely work". As for human hair, the theory is that rats don't like humans and will stay away from anything that smells of them. Except of course - all rodents love to live where humans live. They have learned that where there are humans, there's food. Myth #5: And finally - can mothballs solve your rat problem? Here's the theory: The smell of mothballs will keep rodents away. Your grandma swore by them for keeping moths away from her woolly sweaters (and she always had that tell-tale sickly sweet smell about her). But Naphthalene, which mothballs are made of, has been found to be a highly toxic chemical which can cause cataracts and bleeding in the eye, and has been linked to serious illness and death. They may look like peppermints, but mothballs can kill. For that reason it was replaced by some manufacturers by Dichlorobenzene - which has since been found to be carcinogenic. Despite that, both these chemicals can still be found in products on the market sold as rat and squirrel repellants. 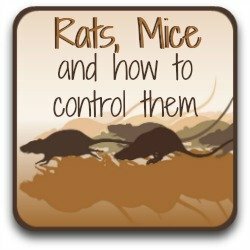 If their toxicity isn't enough to put you off using them as a way to solve a rat problem perhaps the fact that they have both been found to ineffective should. Steer clear of these. They will not control any level of rat problem - and they can make you and your family very ill. They can look like sweets to children - they have that sickly sweet smell too - but they could prove fatal. So what does work in getting rid of a rat infestation? All you need to get rid of a rodent problem is to understand that rats have one-track minds. Honestly. 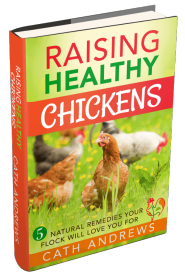 Rodents are not a problem because you have chickens. A lot of people believe that, but it's really just not true. Rats and mice are driven by one thing - hunger. 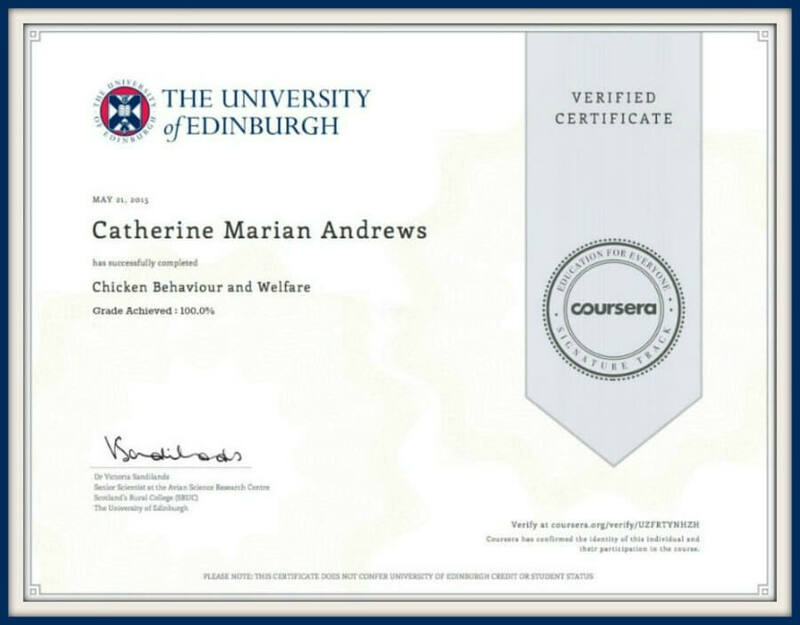 Rats become a problem because they have access to your chickens' food. This article will give you a clear direction in terms of how to restrict their access to it - and get rid of your problem for good. prevent the problem from happening again. Click here or on the button to get a free copy which you can download now. Other pages you might find useful. 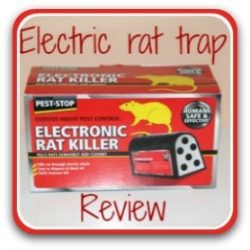 There is a lot of poor and misleading information available on the internet about dealing with mouse and rat problems. In order to bring you facts which are as accurate as possible I rely not only on my own experience, but on scientific, peer-reviewed studies. These are some of the sources on which I have based the information contained in this page. (1) Federal Trade Commission of America : 'Warning to Manufacturers and Retailers of Ultrasonic Pest Control Devices'. May, 2001. (2) Gramicko, N and Tarasenko, K : 'Ultrasonic Pest Repellers : Solution or Scam?'. Pub. International Association of Certified Home Inspectors, 2014. (3) United States Environmental Protection Agency : 'Naphthalene - Hazard Summary'. 2000.